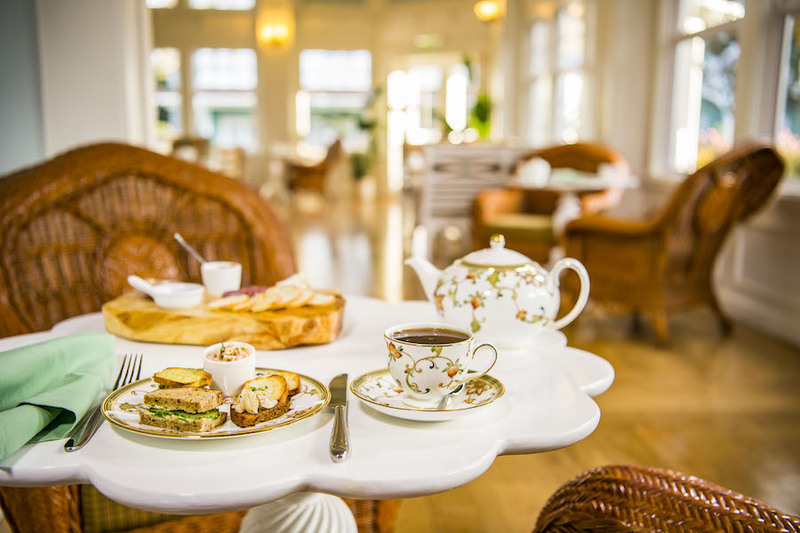 First course featuring a selection of Artisan cheeses and seasonal accompaniments, second course petit sandwiches and canapés on house-made breads, third course scones served with clotted cream, lemon curd and seasonal jam, finale of house-made pastries and tea cookies. Accompanied by your choice of loose-leaf tea. First course featuring house-made charcuterie and cheese plate, second course scones served with clotted cream, lemon curd and seasonal jam, finale house-made pastries and tea cookies. Accompanied by your choice of loose-leaf tea. First course featuring petit sandwiches and canapés on house-made breads, second course features scones served with clotted cream, lemon curd and seasonal jam, house-made pastries and tea cookies. Served with your choice of loose-leaf tea. 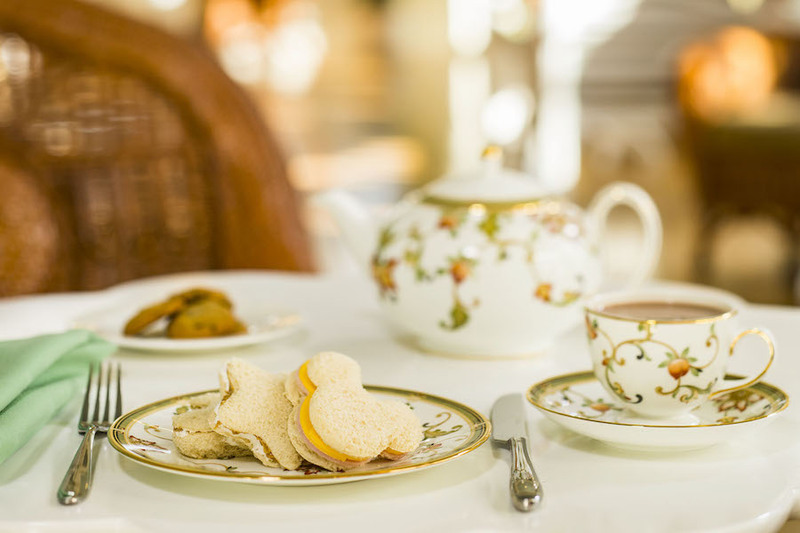 Guests ages 3 – 9 can enjoy a first course of assorted tea sandwiches (shaped like Mickey Mouse), second course scone served with clotted cream, lemon curd and seasonal jam, finale chocolate chip cookies. Accompanied with special “dark tea” (chocolate milk). 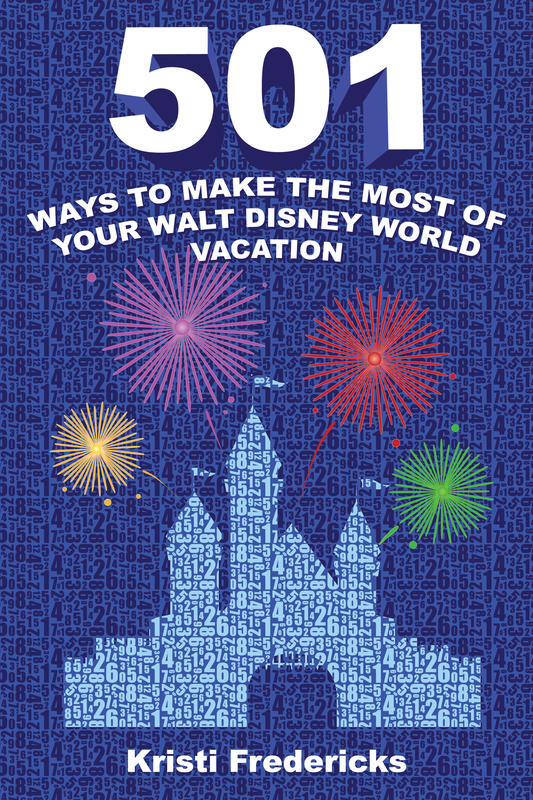 Currently reservations are available only by calling 407-WDW-DINE. Looking for other places to enjoy tea? 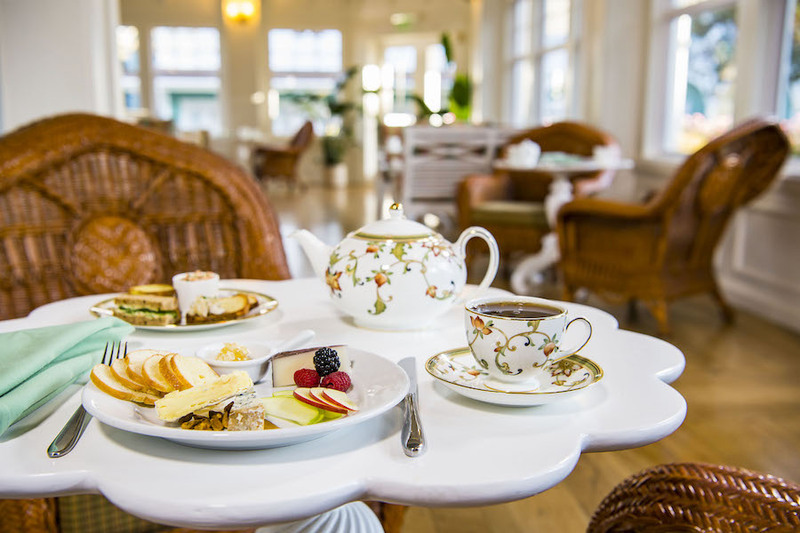 Please check out the Garden View Tea Room at Disney’s Grand Floridian Resort & Spa. 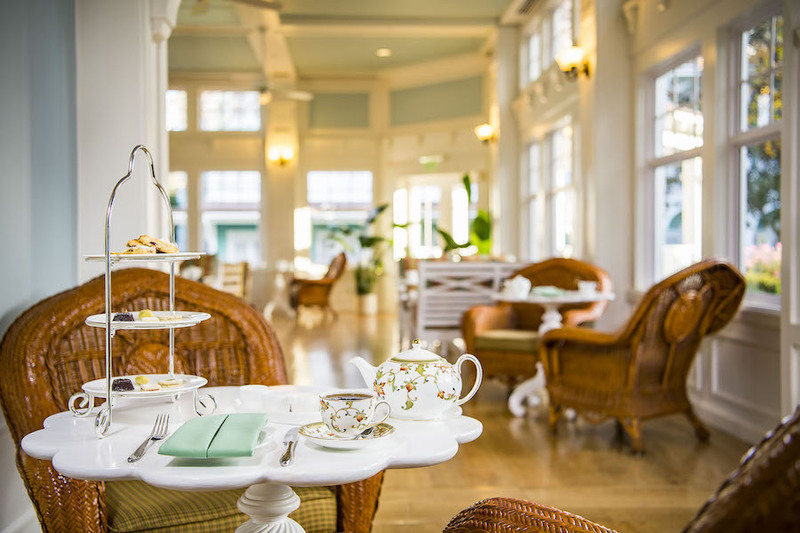 This location not only offers a similar afternoon tea, but also an adorable Perfectly Princess morning tea. For more details, please click here. 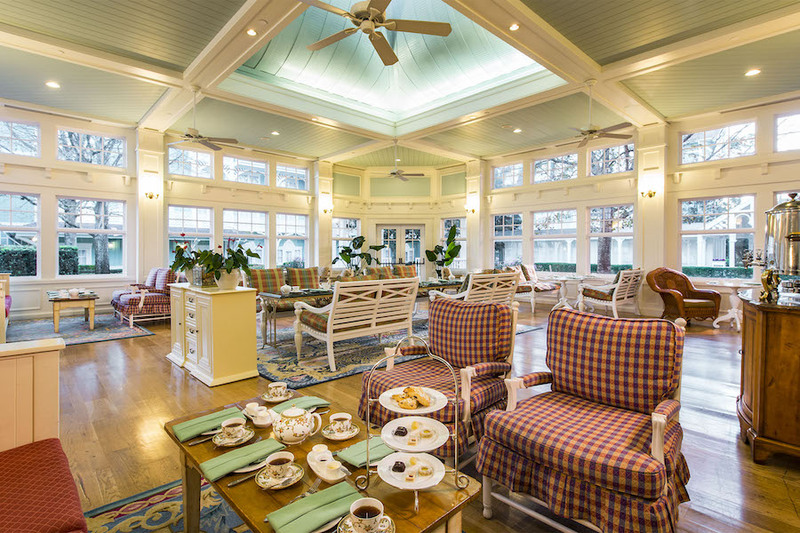 Will you be enjoying tea at the solarium at Disney’s Beach Club?